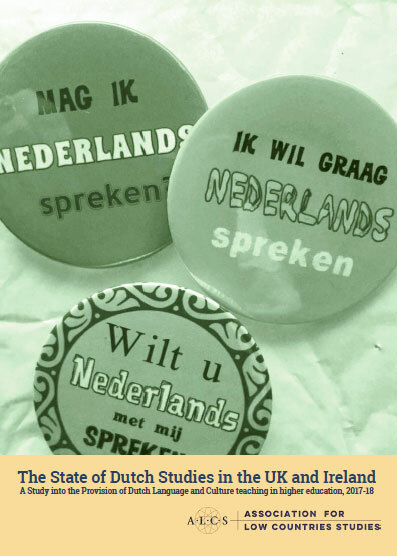 The new edition of the open access Journal of Dutch Literature is now available. It contains articles on W.F. Hermans’ ‘aesthetics of nihilism’, on the Dutch public intellectual Bas Heijne, on colonial nostalgia, and on a ‘begging letter’ from the dramatist and poet Gerbrand Bredero. What makes this copy of special interest for the ALCS is the inclusion of an extended version of the 2013 prize-winning essay by Jenny Watson. Jenny Watson’s contribution is included under the title ‘Deaf Ears and an Accustomed Music: Colonial Criticism in Louis Couperus’ Hidden Force. 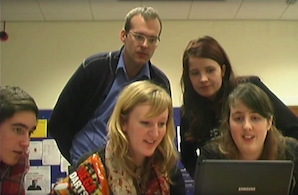 Jenny Watson is a PhD student in the College of Arts and Humanities at Swansea University, Wales.